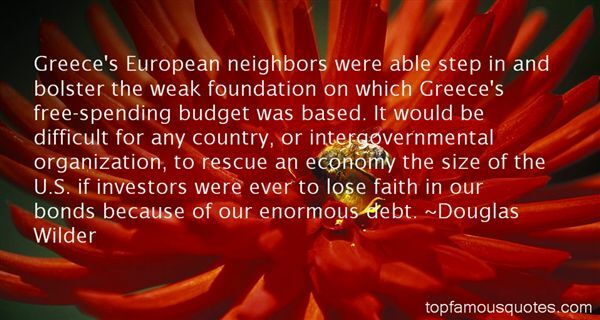 Reading and share top 16 Douglas Wilder famous quotes and sayings. 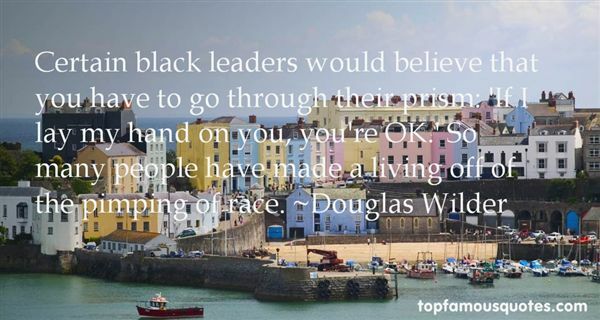 Browse top 16 most favorite famous quotes and sayings by Douglas Wilder. When the road ahead seems impossible, start the engine"
What Did Douglas Wilder Talk About?